We are very proud to introduce this fantastic Kensington Townhouse Wall Mirror. 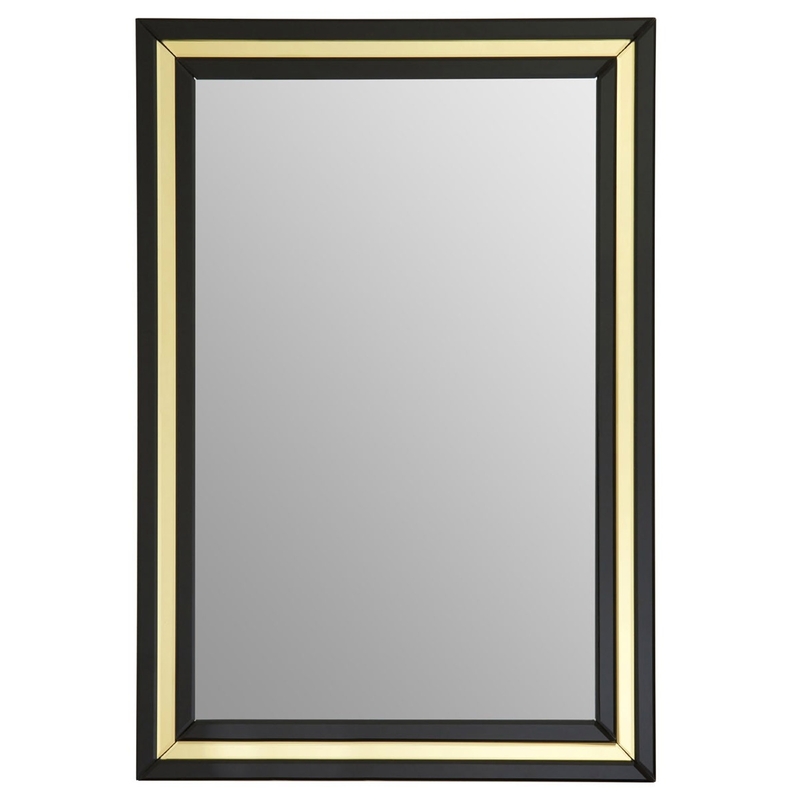 This wall mirror has a lovely design which looks very eye-catching as well as very modern. The contrast of the reflective interior and mixture of gold and black tones creates a very unique and attention grabbing design.